In 1971, the year the now irrelevant Progressive Conservative party first rose to power in Alberta, a Canadian folk-pop group from Montreal called The Bells had a million-selling hit titled “Stay Awhile.” It stayed in the American Top 50 for 11 weeks. The last line of the chorus went, “guess I’m gonna stay with you awhile.” That could have been a mantra for the PCs of that era. They remained at the helm for the next 44 years. On Tuesday, Albertans went to the polls to elect a new provincial government and change that image. A month ago, when Premier Jim Prentice called the election, it was widely expected that his Progressive Conservatives would cakewalk to another victory. Their only serious opposition in the previous, 2012 election had been the Wildrose Party, running to their right. But the Wildrosers had been reduced to a five-seat rump after one member left to sit as an independent and 11 more, including party leader Danielle Smith, crossed the floor to join the PCs. That gave the Tories 70 seats in the 87-seat legislature. The other parties didn’t seem to pose much of a threat. The third-place Liberals also held five seats at dissolution. The left-leaning New Democratic Party came in fourth and last with four seats. Neither was expected to figure prominently in the 2015 vote, mainly because the Liberals hadn’t formed a government since the United Farmers of Alberta dispatched them in 1921, and the NDP had never come anywhere close to forming a government. But the Alberta of 2015 is not the Alberta of 1921. Nor is it the province that put Social Credit in power in 1935. Nor is it the one that handed the reins to the Tories in 1971. The province’s two biggest cities, Calgary and Edmonton, are both led by progressive mayors: Naheed Nenshi and Don Iveson. The Alberta of the 21st century is increasingly cosmopolitan, forward-thinking, diverse and inclusive. Collapsing oil prices have taken away some of the province’s financial robustness. But they haven’t taken away its spirit or its optimism. From the start of the campaign, it became clear – if it hadn’t been so before – that the Progressive Conservatives represented a party run by and for the business elite of the province. Premier Prentice announced that the election would be tantamount to a vote on his first budget; an austerity document that imposed 59 new taxes or levies on individuals, but none on corporations. This provided great ammunition for NDP leader Rachel Notley who told her supporters that if the affluent and the well-connected were to contribute just a little bit more – specifically, a two percent increase in the current corporate tax rate of 10 percent – hospital wait times would be reduced, health care would improve, and 12,000 children would have teachers when they showed up for school next fall. From that point on, Prentice stopped talking about his budget, and began to talk about the dangers of electing a socialist government in Alberta that would lead the province to financial ruin. 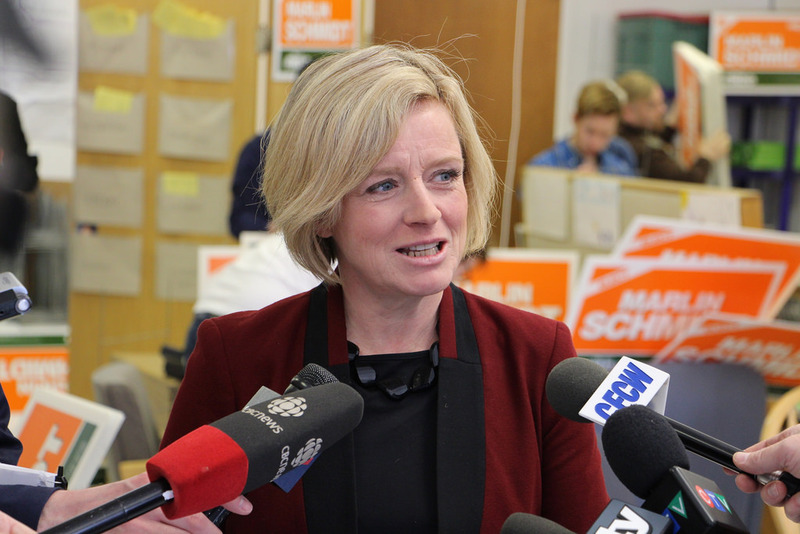 Notley, one of the finest platform speakers in Alberta politics, struck an immediate and resonant chord with voters. Speaking without notes and dappling her speeches with good-humoured digs at what she called “this never-ending circus instead of a government,” she drew loud cheers every time she told her listeners they didn’t have to keep repeating history in this province; they could make history by voting for progressive change. Notley’s message undoubtedly got through. On Tuesday night, Albertans voted for the first social-democratic government in the province’s history, giving 53 seats to the NDP, 21 seats to the revitalized Wildrose, and relegating the Tories to third place with 10 seats. 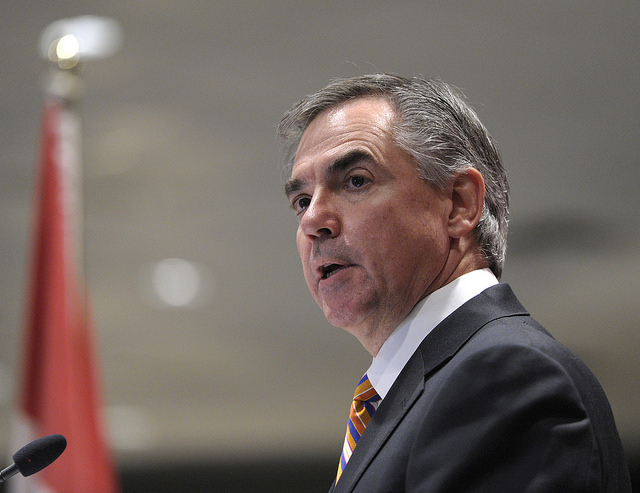 Premier Prentice immediately resigned as party leader and his newly recaptured seat as MLA. 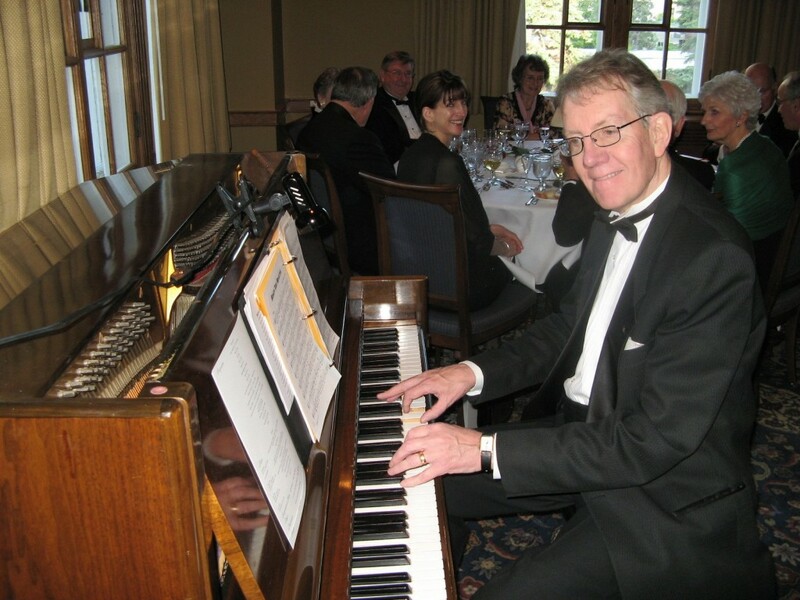 A former federal politician, he had not re-entered public life to lead the third party in the provincial legislature. The Liberals were left with one seat and the new left-leaning Alberta Party also took one seat. On Tuesday night she did it. Against all odds, Notley won a majority government with a party of mostly untried political rookies who have never sat in a legislature before. In that respect, Notley’s NDPers of 2015 are no different than William Aberhart’s Social Crediters of 1935 or Peter Lougheed’s Progressive Conservatives of 1971. Most of them were political neophytes too. For progressive-minded voters, Alberta – as the evangelical preacher Aberhart liked to say – has once again become the New Jerusalem. Notley’s first challenge will be to convince the Alberta business community that she’s not the scary monster portrayed by her desperate opponents during the final days of the campaign, when all the polls were pointing to an NDP victory. With a $7-billion crater in the province’s finances, she has her work cut out for her. But Albertans clearly trust her and feel she’s up to the task. Her father would have been proud. One of the other million-selling hits of 1971 was a song by country singer Jerry Reed titled “When You’re Hot, You’re Hot.” It too stayed in the American charts for 11 weeks. The second line of the chorus went, “and when you’re not, you’re not.” That could have become the new mantra for Alberta’s routed Progressive Conservatives on Tuesday night. Clarification: This story has been changed for clarity, to note that Albertans voted in a social-democratic (instead of a “socialist”) government. Brian Brennan, an Irish journalist living in Canada, is a founding feature writer with Facts and Opinions, author of the Brief Encounters arts column, and a contributor to Arts dispatches and the Loose Leaf salon. His profile of Calgary Mayor Naheed Nenshi, the first original feature in the journal’s inaugural issue, won Runner-up, Best Feature Article, in the 2014 Professional Writers Association of Canada Awards. Brennan was educated at University College Dublin, Vancouver’s Langara College, the Poynter Institute in St. Petersburg, Florida, and the National Critics Institute in Waterford, Connecticut. 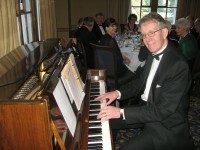 Brian Brennan also plays jazz piano, for fun and profit. Facts and Opinions is an online journal of select and first-rate reporting and analysis, in words and images: a boutique for select journalism, without borders. Independent, non-partisan and employee-owned, F&O performs journalism for citizens, funded entirely by readers. We do not carry advertising or solicit donations from foundations or causes. Help sustain us with a donation, by clicking below; by telling others about us; or purchasing a $1 day pass or subscription, from $2.95/month to $19.95/year. To receive F&O’s free blog emails fill in the form on the FRONTLINES page. Two things essential to a real democracy are desperately lacking in Alberta’s post-election euphoria. The second is consideration of electoral reform. Proportional representation would give voice to all those muted by the first-past-the-post system. It’s unlikely, though, that the NDP, having won total power with some 41% of the popular vote because the two right-wing parties (Wild Rose and Conservative) split more than 50% of the vote, would be motivated to even talk about reform.